​​We are a 501(c)(3) organization. ​Rescue volunteers donate their time and money to this effort. 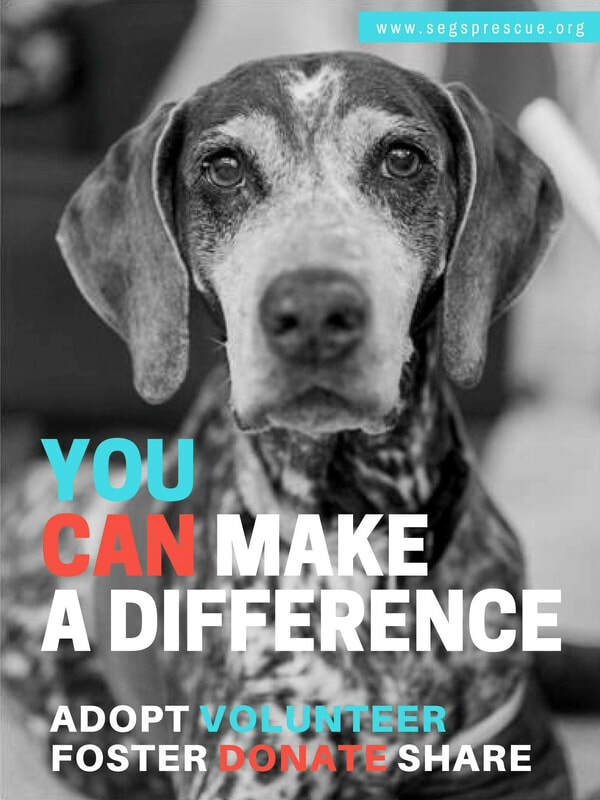 Donations cover vet expenses, shelter fees, continuing long-term care, and other costs that arise in treating dogs in great need. To make a donation now, please Donate through the above link or follow the PayPal link below. No PayPal account is required. We sincerely thank you for your kindness! !